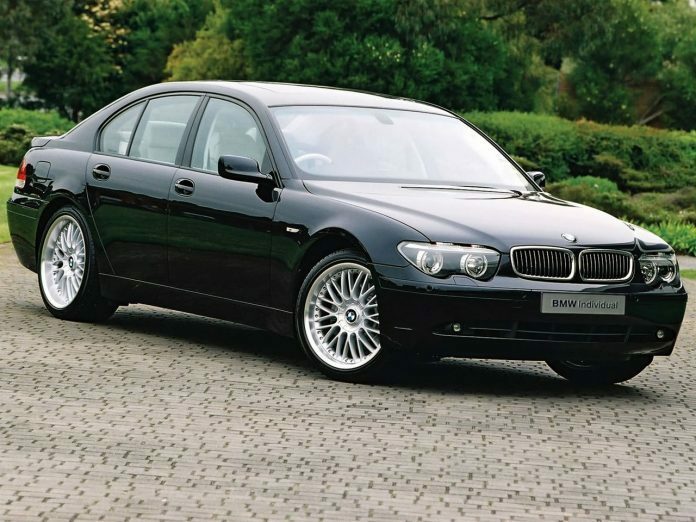 This model was rated as the most repair intensive vehicle ever made by BMW according to trained BMW repair technicians. The idea is that if it could break it would and did with extreme regularity and predictability. The vehicle was designed to stay off the road and in the shop. The complexity of the mechanical design made replacement of something as simple as a hose a 30 hour project at mechanic rates.